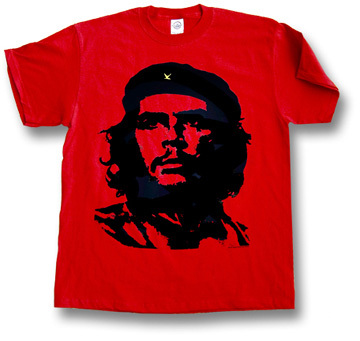 To be honest, I’ve never paid much attention to the Che icon. Whenever I saw it plastered on this t-shirt or that hoodie, I thought of it as a silly (if relatively benign) fad; one that would eventually work its way out of our collective system, no harm done. This was, of course, the opinion of a guy who knew little about Che Guevara and even less about his philosophy. I’m trying to remedy that now. 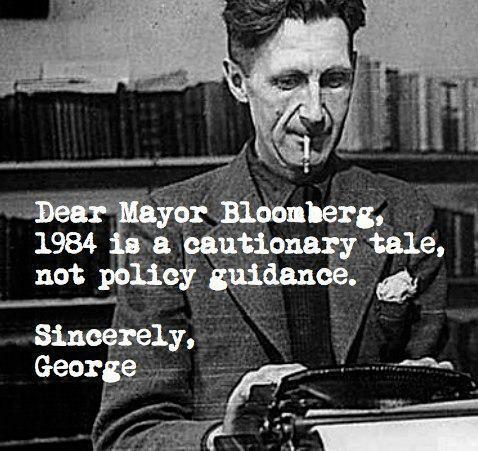 History books to the rescue and all that. The Argentine henchman of the Cuban revolution was a murderer and a goon. He penned classically fascist apothegms in his journals: “hatred as an element of struggle; unbending hatred for the enemy, which pushes a human being beyond his natural limitations, making him into an effective, violent, selective and cold-blooded killing machine.” Guevara was a better writer, but the same muse helped to produce Mein Kempf. Guevara reveled in executing prisoners. While fomenting revolutions in Guatemala, he wrote home to his mother, “It was all a lot of fun, what with the bombs, speeches and other distractions to break the monotony I was living in.” His motto was “If in doubt, kill him,” and he killed a great many. The Cuban-American writer Humberto Fontova described Guevara as “a combination of Beria and Himmler.” Guevara certainly killed more dissidents and lovers of democracy than Mussolini ever did, and Mussolini’s Italy was undoubtedly more free than any society Guevara the “freedom fighter” was seeking. Would you put a Mussolini onesie on your baby? Would you let your daughter drink from a Himmler sippy cup? 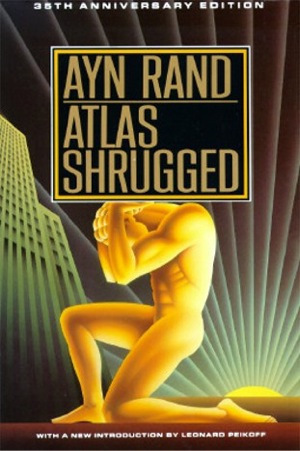 Finishing Atlas Shrugged has given me a feeling of invincibility – the kind that necessarily comes with the completion of a philosophical and political manifesto dressed in novel threads and clocking in at just under 1200 pages. Booyah. The consequences of such a move would be cataclysmic – and that is exactly Rand’s point. Atlas is a man of myth; but what about the great men and women who keep the world going, all while being violently maligned as “greedy” and “self-centered” by the looters and moochers of society? What if these builders and producers – these Atlases – simply shrugged? What would happen if they abandoned their responsibilities altogether and left the world to fend for itself? Rand’s answer: Political anarchy. Societal collapse. Economic ruin. Hell on earth. I. Rand is an excellent writer who knows how to express her ideas with bold and unequivocal passion.